Flannel. For comfort that lasts. 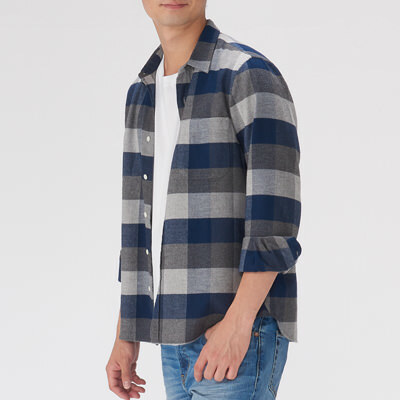 Flannel. 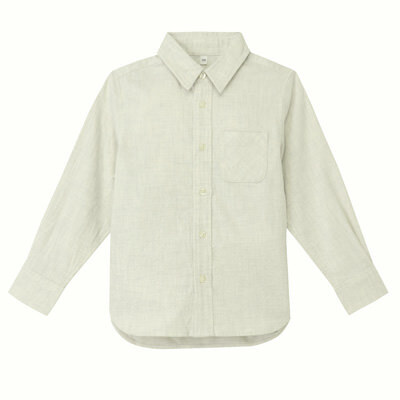 For comfort that lasts.This is 100% organic cotton flannel. This is 100% organic cotton flannel. By using two-ply yarn, with two single threads twisted together, we have created a sturdy and smooth material. We hope you will enjoy this soft and durable fabric. To create high quality flannel we use two-ply yarn for all the woven components of the fabric. one that is thick and warm enough to wear as outerwear. 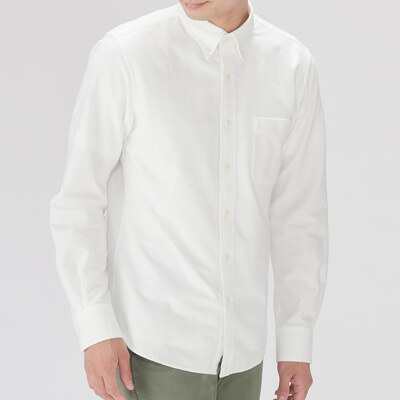 This fabric, made with thick cotton thread has a soft and easy-to-wear feel. It was created to feel comfortable and truly your own even when new. 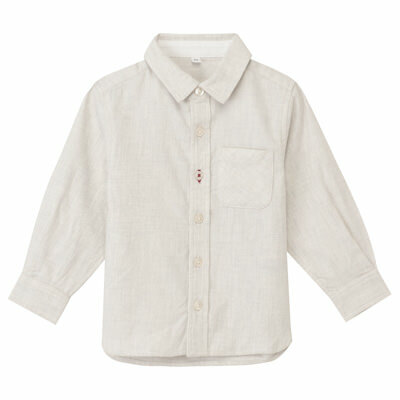 These flannel shirts and tunics will keep your little ones warm in cooler weather. 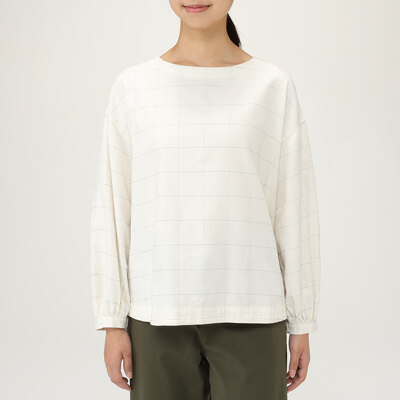 The soft organic cotton material has been carefully made to be warm and cozy.